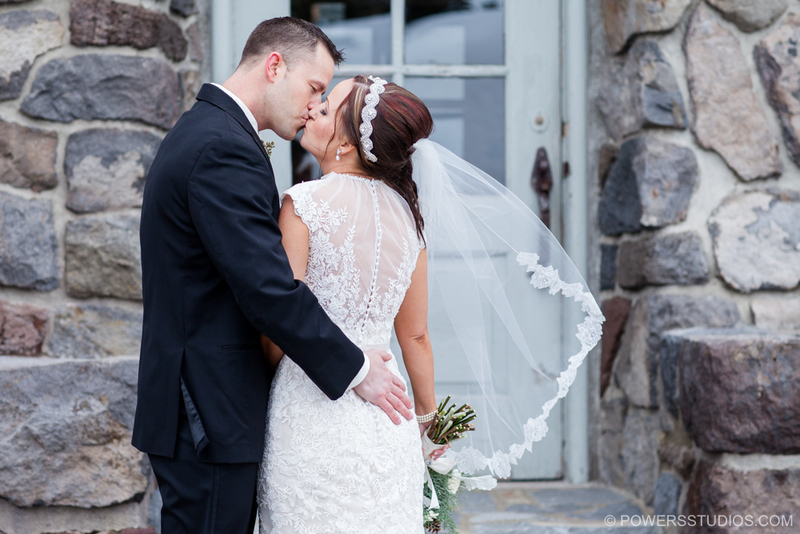 I had a wonderful time photographing Jackie & Chad’s beautiful wedding at Timberline Lodge! The snow dusted resort provided the perfect place for two people to say “I Do”! The cozy fireplace and delicious hot cocoa made their guests feel like they were in a winter wonderland. They had friends and family travel from all over the to celebrate their special day. It was such a pleasure photographing them, their families, and their unique love! Congratulations Jackie & Chad! It was wonderful meeting you two and I wish you all the best in your new life together!